What you say is important. How you say it even more important. How your message is perceived most important of all. We’ll help you define and develop your unique brand, take the guesswork out of how people interpret your message. We’ll help you create a game plan that will help you stand out on packed playing field that gets more crowded every day. 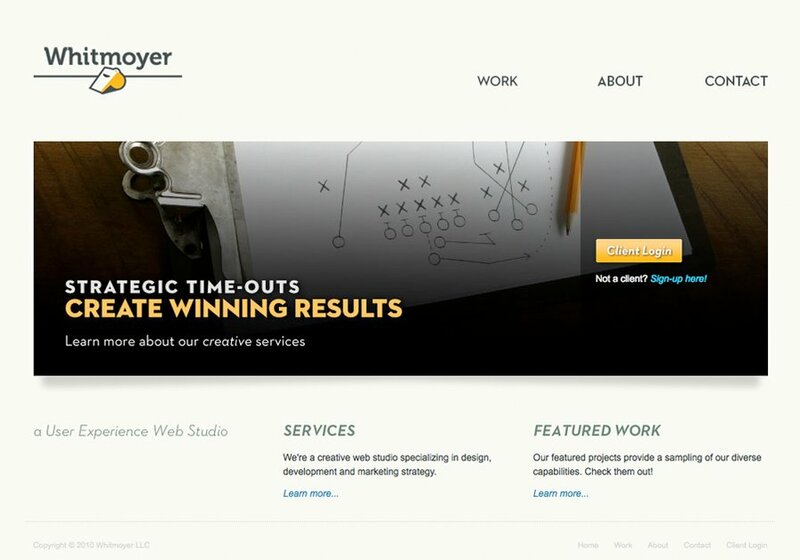 We're a creative web studio that specializes in front-end design. You can find out more about our services on our website.